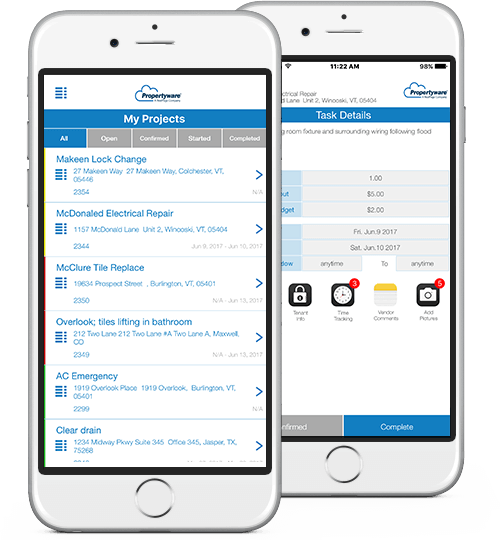 Centralize maintenance information, and keep it within reach anywhere, anytime with the proprietary Propertyware Mobile App for iOS® and Android®. We Do What Others Can’t. The Entire Maintenance Lifecycle at Your Fingertips. The Propertyware Mobile App handles it all from work order to vendor management, all within the palm of your hand. How to cut rental property inspection time in half with a mobile inspection app.